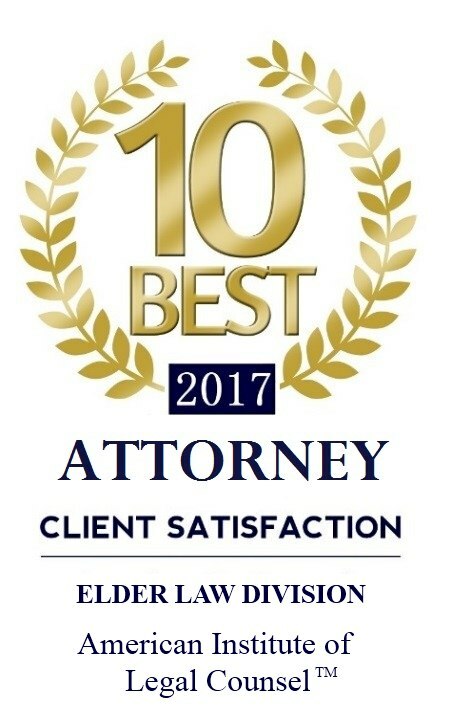 At the law firm of Baxter & Borowicz Co. LPA, in Worthington, Ohio, our primary goal is to obtain results for our clients through dedication, hard work and total commitment to legal and professional excellence. Do you need to create an estate plan? Are you starting your own business? Do you have an issue involving elder law, Medicaid and VA planning? 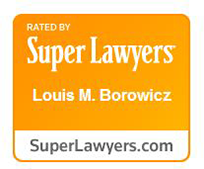 At Baxter & Borowicz Co., we find practical solutions for businesses and families throughout Ohio. Call our Columbus business attorneys at (614) 504-8845 or send us an e-mail. We are Worthington estate planning attorneys who are proud to provide support to clients likeyou who are planning for life changes or facing unforeseen events. We understand the anxiety and uncertainty that is often felt due to such changes. By closely communicating with you, we inspire confidence and assurance that your legal matter will be resolved. With your interests in mind, we will seek to rapidly and efficiently resolve your legal issues and reach a conclusion in your best interest. Contact us to arrange a consultation with one of our experienced estate planning lawyers. From our office in Worthington, we strive to find practical solutions for businesses and families throughout Ohio. Call us at (614) 504-8845 or send us an e-mail. We look forward to working with you.